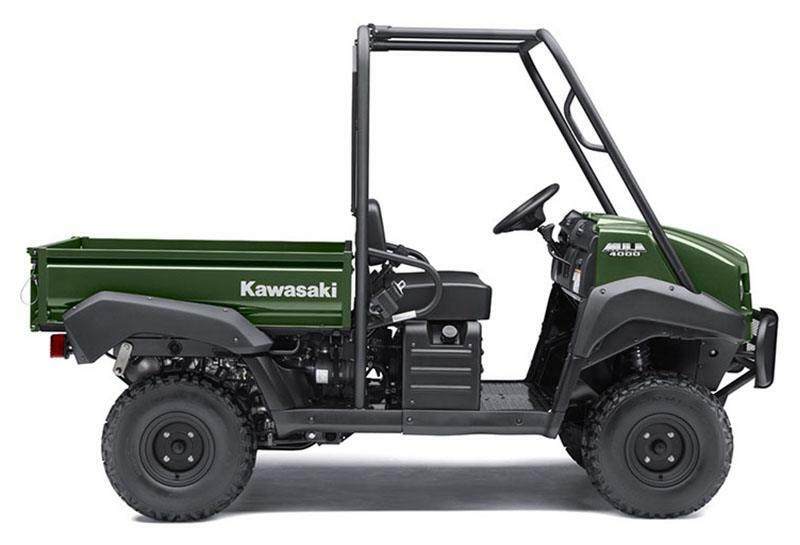 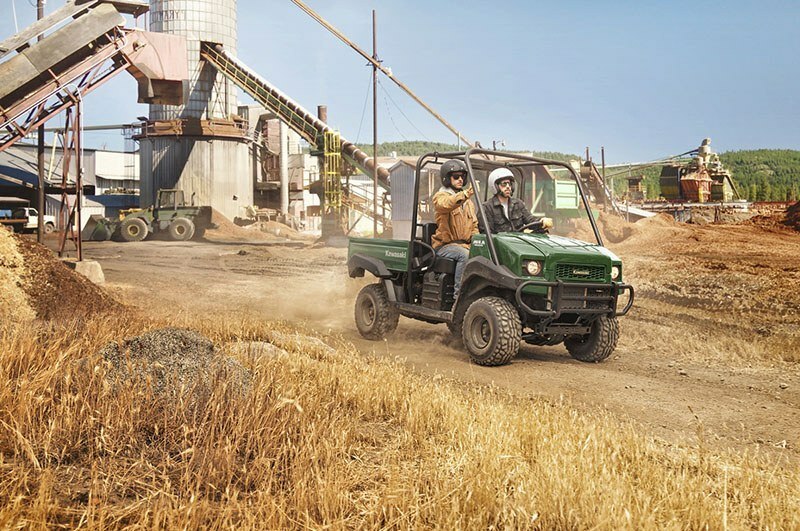 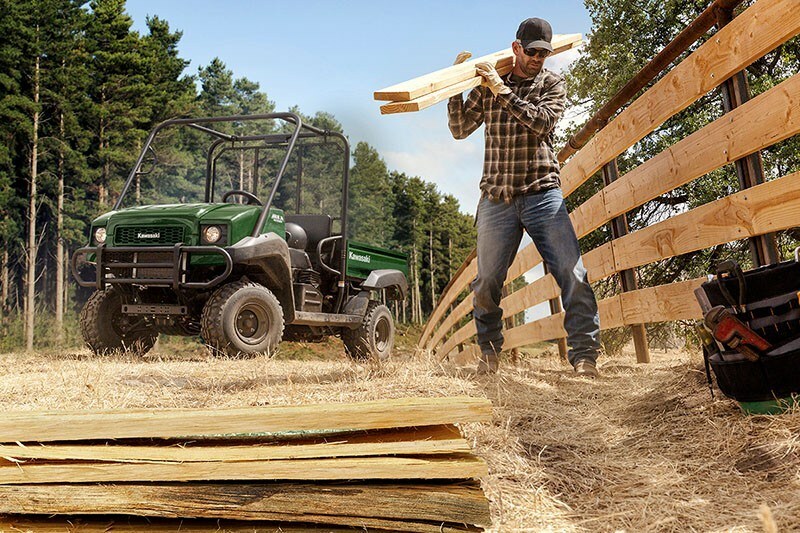 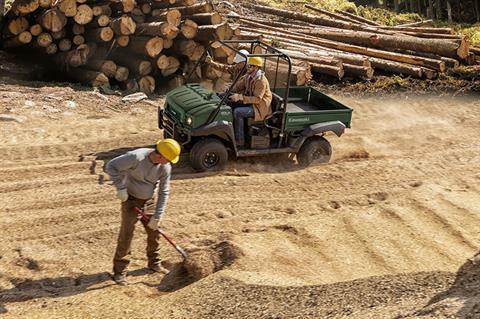 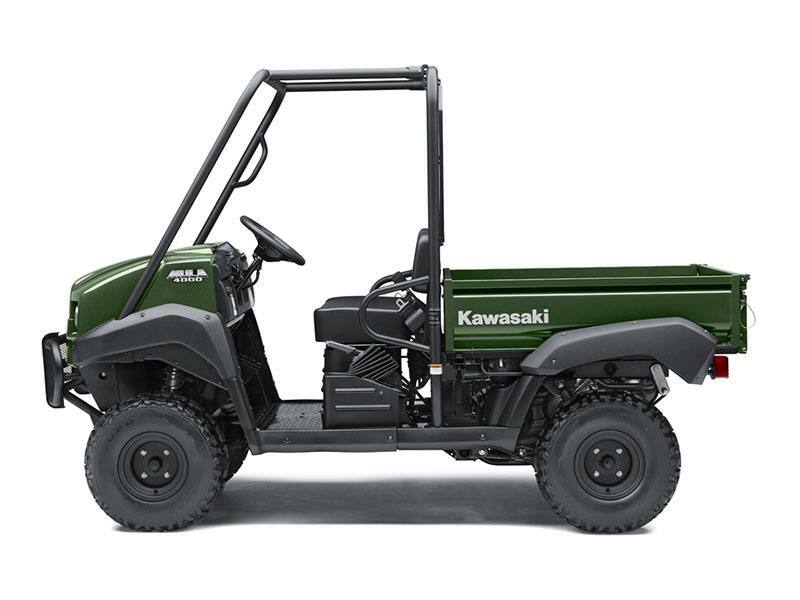 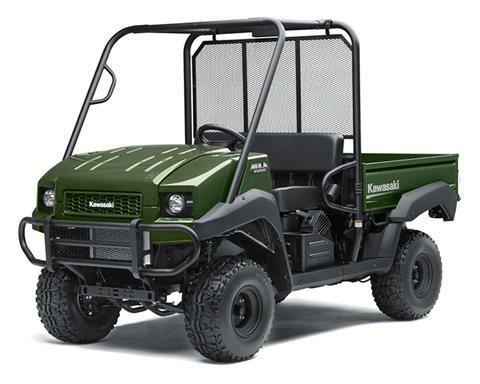 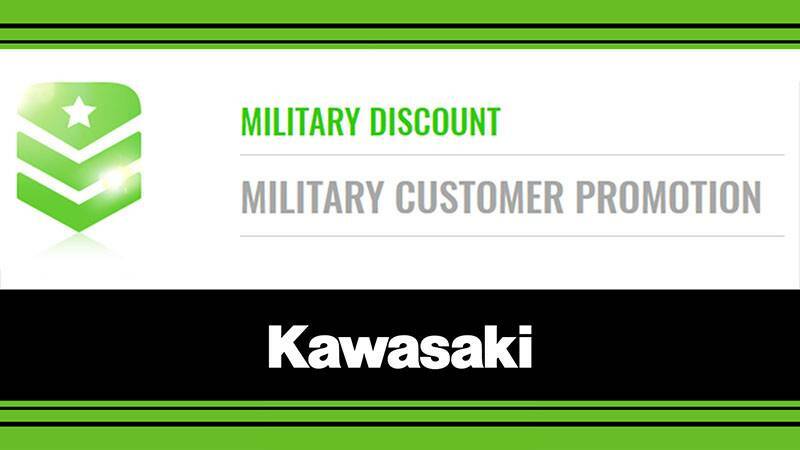 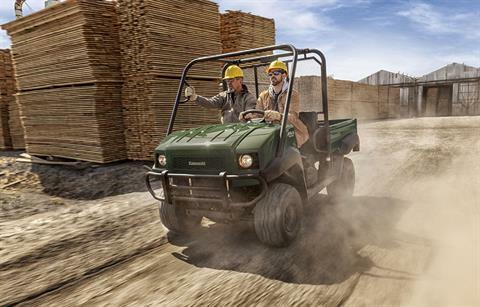 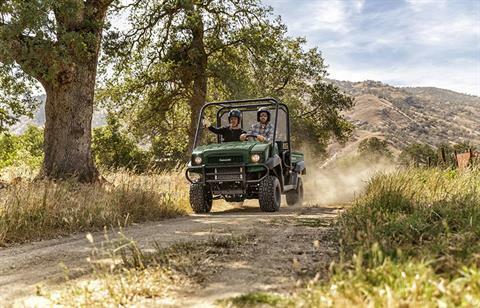 IF YOU'RE LOOKING FOR A NO-NONSENSE, HIGH QUALITY, MID-SIZE, TWO-PASSENGER SIDE X SIDE AT A GREAT PRICE, LOOK NO FURTHER THAN THE MULE™ 4000 SIDE X SIDE. 2WD with dual-mode rear differential. Continuously Variable Transmission (CVT) with Hi / Lo ranges, neutral and reverse. Steel front bumper and steel cargo bed offer uncompromising durability.